Harley Davidson exists for over 100 years and it is one of the most recognizable brands in the motorcycle industry. It is no wonder this company managed to produce so many impressive two-wheelers. 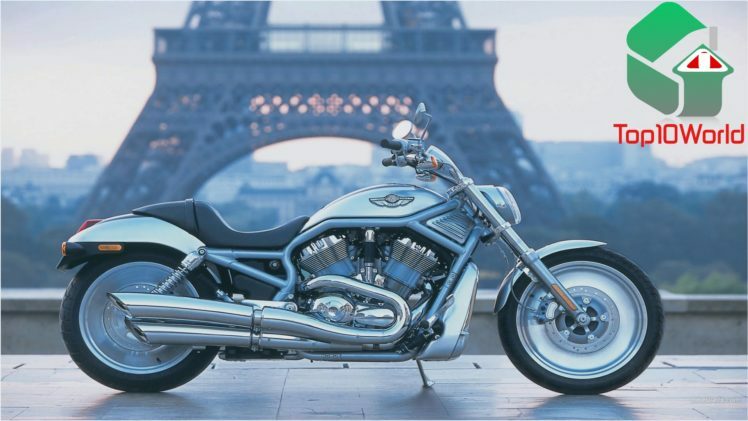 Even though they are known in all parts of the world, they are often referred to as the “American motorcycle company.” Choosing top 10 bikes that have rolled out of their facilities is a tiresome job, but we have managed to come up with the [fairly objective] list. This is a pretty simple bike by today’s standards, but when it was launched, it was revolutionary. It featured a three-speed transmission, an automatic oiler, and massive intake valves thanks to which the bike produced 11 hp. 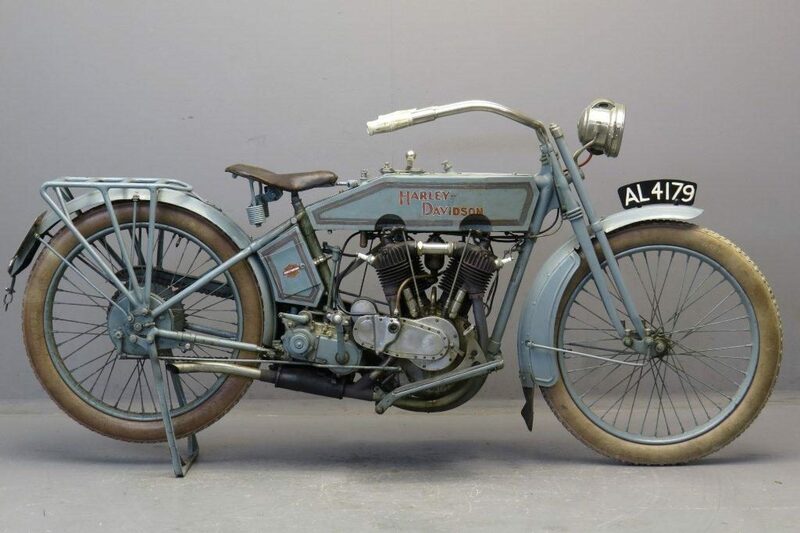 The 1915 11F played an important role in Harley Davidson history as well as the motorcycle industry in general. Will Aprilia RS 660 concept motorcycle debut in 2020?